The Field Station supports field research activities, provides short and long-term accommodations for researchers and space for meetings and small classes, and includes lab facilities to further facilitate field studies. 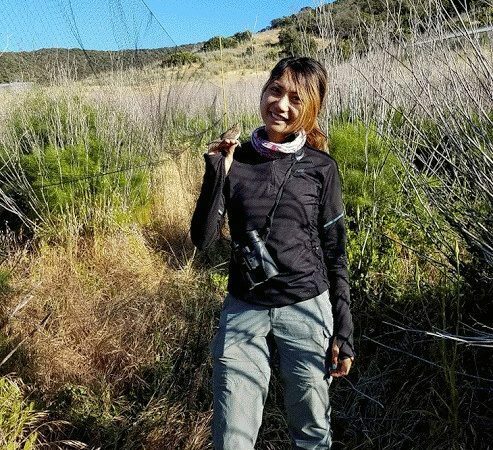 Located in the heart of the Santa Monica Mountains, the La Kretz Field Station is a unique, collaborative project between the UCLA La Kretz Center and the National Park Service. 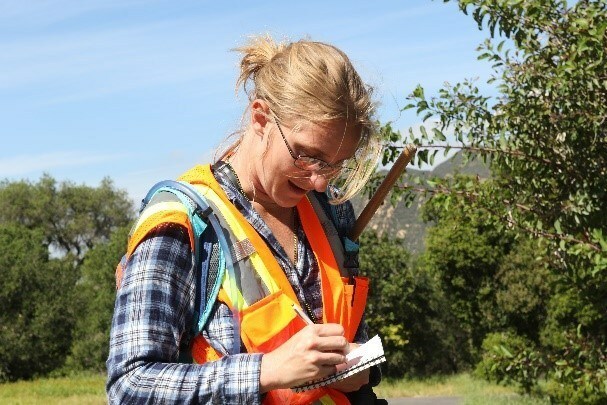 Situated on National Park Service property adjacent to Rocky Oaks Park and managed by the La Kretz Center, the Field Station location is ideal for facilitating students and visitors alike to work on collaborative conservation projects in the Santa Monica Mountains and across Southern California. The Field Station provides a natural bridge between our more laboratory-based activities on the UCLA campus and collaborative ecological work in the field. The primary purpose of the Field Station is to support conservation science research in the Santa Monica Mountains and adjacent areas. It also supports education, outreach and administrative activities related to conservation and land management. Activities ranging from international workshop/classes to field sampling for Ph.D. projects to collaborative project development all fall within the Field Station purview. The Field Station has a conference room with kitchenette that can accommodate up to 10 people for meetings and seminars. WiFi is available free of charge. Users should bring their own AV equipment as required for meetings / classes. Daytime use is free. We often have researchers living at the Field Station for extended stays while they conduct their research in the Santa Monica Mountains. These researchers are an important part of our program, and we ask all visitors to help them maintain the station as a friendly, clean, and interactive environment. The Field Station has 2 bedrooms and 1 bathroom and can accommodate up to 4 overnight visitors. There is a kitchenette for use by overnight residents and WiFi service is provided. Overnight stays: $50/night/room to help cover operating costs. We maintain Quiet Hours from 10:00 p.m. to 8:00 a.m., please be respectful and follow this rule. 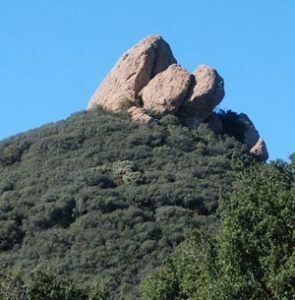 In 2015, the La Kretz Center assumed responsibility for the administration of the Stunt Ranch Santa Monica Mountains Reserve, a UC Natural Reserve System site. 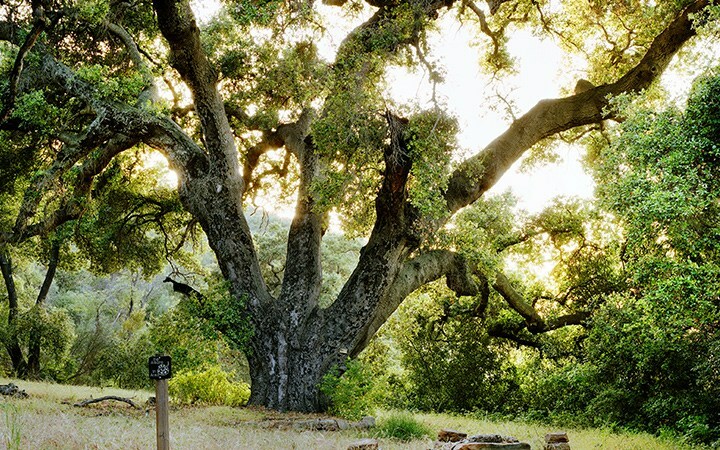 Just a 20-minute drive from the Field Station, the Stunt Ranch Reserve sits in the heart of the Cold Creek watershed, positioned in the southernmost of California’s Transverse Range. Its value is further enhanced by its location adjacent to extensive natural areas, including state and federal parklands and areas managed for conservation purposes. The Reserve lends itself to programs that focus not only on the natural ecosystems and human history, but more broadly on issues of resource management in the urban/wildland interface. Contact Gary Bucciarelli, Stunt Ranch director of research, for more information. Applicants should visit the online reservation system at University of California Natural Reserve System online Reserve Management System (UCNRS-RAMS) to create an account, and then make a reservation.